I welcome the Minister for Health’s recent statement in the Assembly and would like to encourage people to take part in the Welsh Government’s Health Weight: Healthy Wales consultation on preventing and reducing obesity in Wales. Obesity is undoubtedly already a major public health issue in Wales. The recent warning from Chief Medical Officer Dr Frank Atherton that a generation of children could live shorter lives than their parents is stark. 27% of four and five year olds in Wales are overweight and educating people about the dangers associated with being overweight is crucial if people of all ages are to lead fulfilling, healthy lives. Parents, children and young people all need to be aware of the problems which can stem from being obese, and instilling this in children from a young age will increase the likelihood that they maintain a healthy weight throughout their lives. Recent research by Sport England found that one in three children in England take part in less than 30 minutes of exercise a day. Similar figures collected by Sport Wales, as part of their National Hooked on Sport indicator, found that 58% of children in Newport schools participate in sport, 10 per cent more than the national average. Newport’s higher than average performance can be attributed to the dedicated team at Newport Live. The Sports Development Team do fantastic work in schools across Newport to provide regular, accessible sport and physical activity opportunities. My office and I recently completed Cancer Screening Champion training in Newport with Public Health Wales. A recurring theme in the training was the link between obesity and an increased risk of developing cancer (and other serious health conditions such as diabetes). Cancer Research UK state that over 1,000 cases in Wales each year are caused by obesity. Yet public awareness of this link is very low. We completed the cancer screening champion training alongside staff from Newport’s Exercise Referral Scheme. They will now go on to raise awareness and encourage the people they work with to take up the screening opportunities offered by Public Health Wales. The National Exercise Referral Scheme is designed to provide help and guidance for people with chronic conditions to improve their health and wellbeing. Health professionals and GPs refer people whose health and quality of life will be improved through exercising in a friendly and supportive environment. Regular, sensible exercise has been proven to have a positive impact on mental and not only physical health. Being obese or overweight increases the likelihood of developing chronic physical health conditions which lead to associated mental health problems. 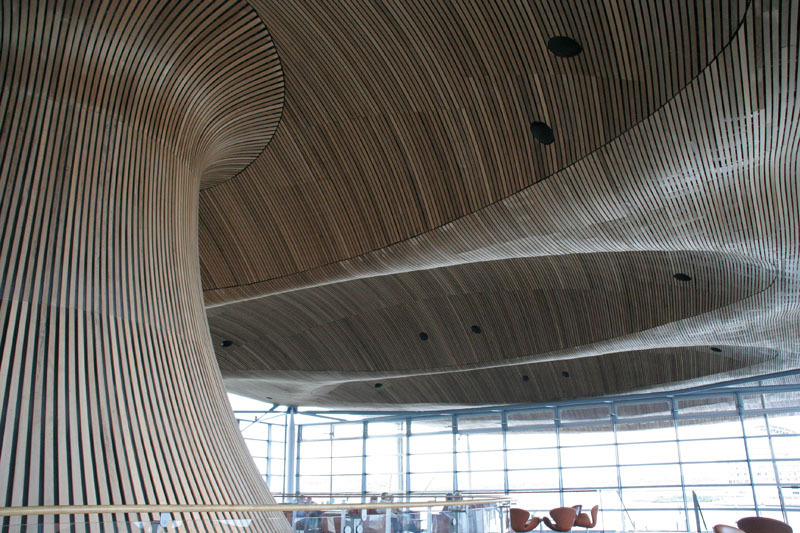 As Chair of the Assembly’s Cross Party Group on Diabetes, I’m very aware of the connection between obesity and Diabetes. Someone who is overweight or obese is 5 times more likely to Type 2 diabetes. There are currently more than 191,000 people in Wales living with diabetes. This is 7.3% of the population aged 17 and over – the highest proportion in the UK. Diabetes Cymru have predicted that if current trends continue, an estimated 300,000 people in Wales will have diabetes by 2025. Stark warnings have been issued concerning the public health problems obesity will cause in future, and there’s no doubt a serious problem already exists. Small lifestyle changes such as incorporating regular exercise into everyday life will have a transformative impact on lives now and in the future. I therefore encourage the Welsh Government to engage with organisations like Newport Live to increase accessible exercise opportunities and publicise the benefit this will have on people’s wellbeing and quality of life.